Here are the Watch shows that drove the most Crazy Reactions between July 22 - July 28. 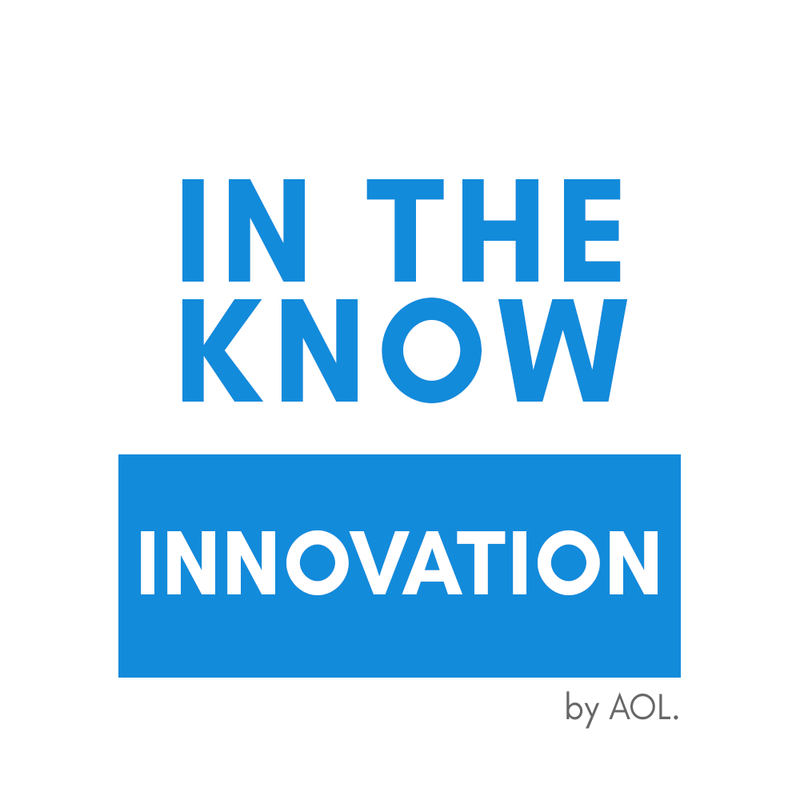 This week, In The Know Innovation generated 1.4K Crazy Reactions to the rather eccentric devices featured in their videos. In this episode, there’s a particular device that lets you work out like a frog. Yes, a frog. The Frog Fitness device combines high intensity interval training with resistance training for an unusual yet effective workout. 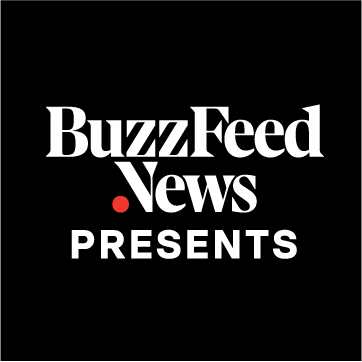 A whopping 47% of all Emotional Reactions to BuzzFeed News Presents this week were Crazy Reactions. What drove the most Crazy Reactions? It was a mother daughter story. This episode tells the story of a mother who wanted her daughter to be ill – so she forced her into acting sick all her life. The Craziest part is the end when (spoiler alert!) the mother gets murdered as a result of the twisted tale. 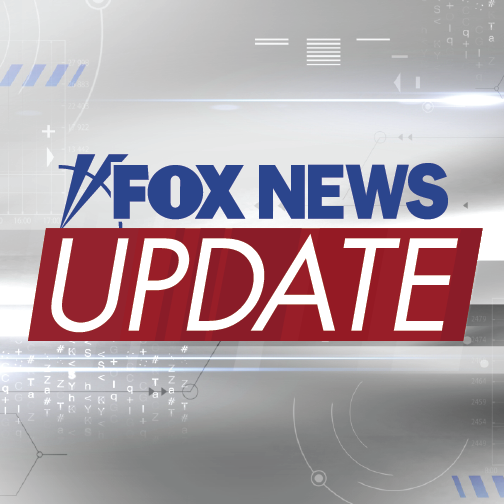 Of the nearly 25K Emotional Reactions to Fox News Update this week, 4% were Crazy Reactions to their morning and afternoon news updates. With 80% of all ERs this week, this episode shares popstar Demi Lovato’s apparent heroin overdose. As this was shared by TMZ, the anchor is sure to note that this may be a case of #fakenews. 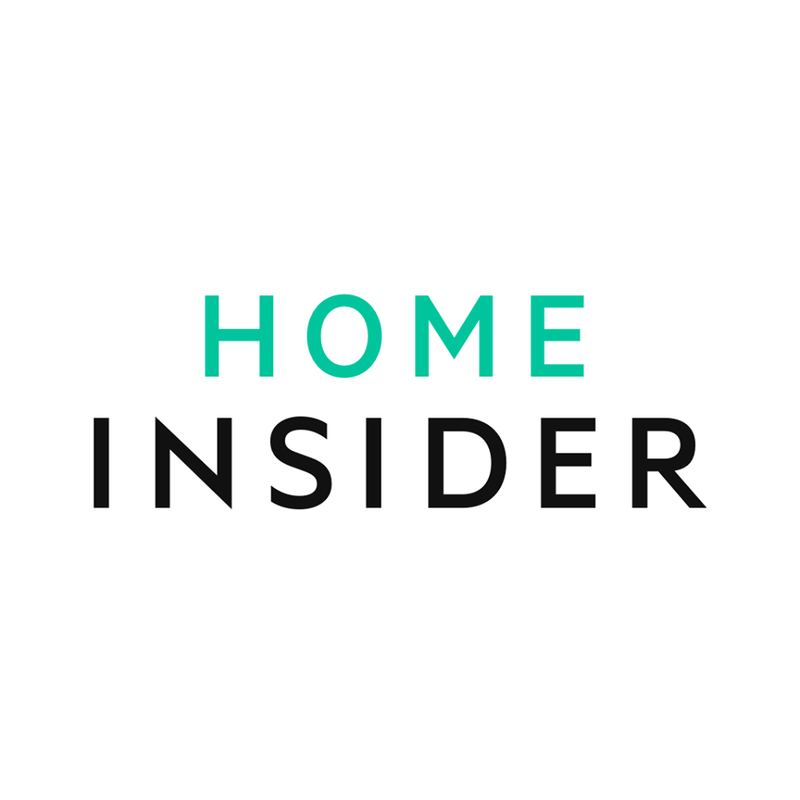 If you’re looking for novel tips, tricks, and household items, turn to HOME INSIDER. Of all Emotional Reactions to the show this week, 11.5% were Crazy Reactions to the unique additions to a home. This episode presents a shower curtain with waterproof pockets to store electronics. Now you can watch Netflix while shampooing! With Shark Week last week, looks like everyone is getting in the spirit – including Helen of Help Helen Smash. 15.2% of all Emotional Reactions to this week’s episodes were Crazy Reactions to her antics. In honor last week’s festivities, Helen reminds us to stay away from sharks via song in this episode.